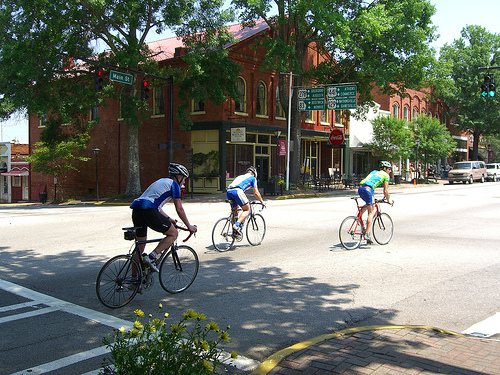 52 miles east of Atlanta; 73 miles west of Augusta; 21 miles north of Eatonton in Georgia's Piedmont, Madison is the seat of Morgan County. Antebellum travelers called it "the wealthiest and most aristocratic village between Charleston and New Orleans." Most of its nearly 100 Antebellum homes have been carefully restored, which led to Holiday Travel magazine's naming Madison "The Prettiest Small Town in America." Throughout the year, Madison offers an array of historical, scenic, and tasteful pleasures, perfect for a romantic date or a delightful afternoon visit. Madison is also home to the first graded school of Georgia. 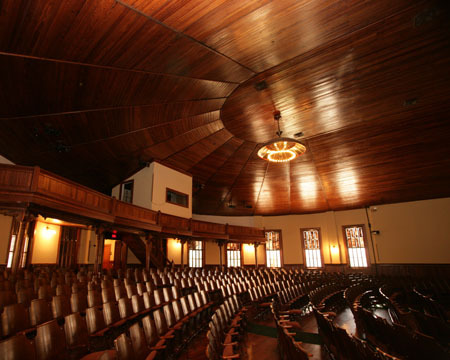 Located at what is now known as the Madison-Morgan Cultural Center, this 1895 Romanesque Revival style school building is one of Madison’s most popular attractions. 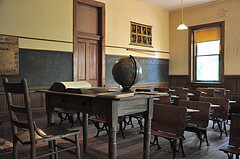 The term "graded school", molded into the terra cotta panel over the door of the red-brick school house, refers to the progressive educational facility that offered the citizens of Madison a separate classroom for each grade. The students were not mingled into one or two rooms as they were in many of the outlying schools. The building was also one of the first brick schools in the area. Later a separate building was built for high school students, grades eight through eleven and, even later, a lunch room building and gymnasium were added to the property. The Madison-Morgan Cultural Center is closed on Mondays. Admissions is $3.00 adults, $2.50 seniors, and for $2.00 students. 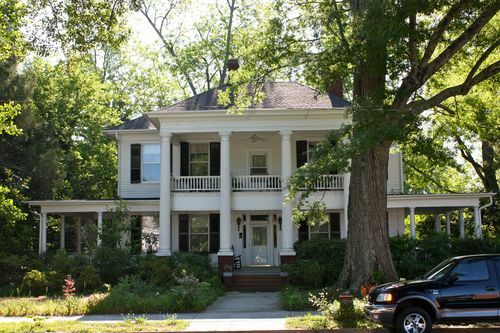 Madison is also home to the Morgan County African-American Museum and several house museums, including the Rogers House (1810), Heritage Hall (1811), and the Rose Cottage (1891). 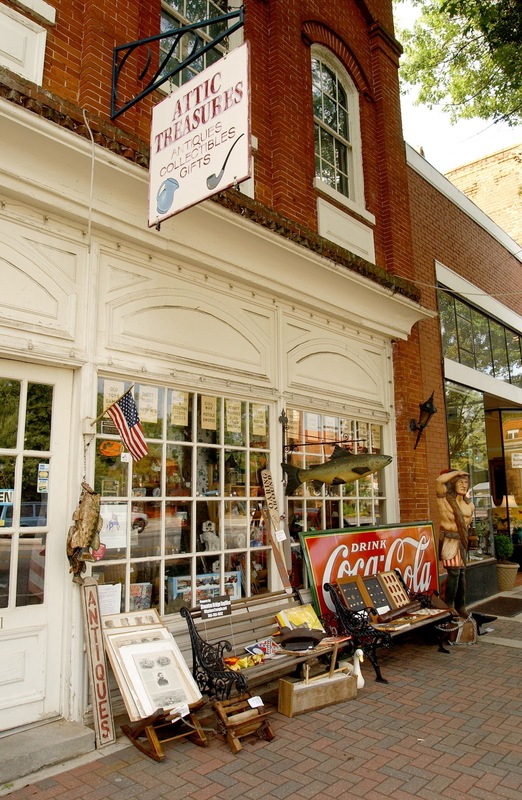 The city is an important stop on several tourist trails, including Georgia's Antebellum Trail, the March to the Sea Civil War Heritage Trail, and Georgia's Antiques Trail. Another popular attraction is The Bruce Weiner Microcar Museum. 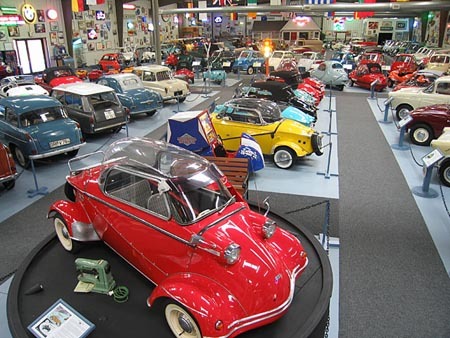 Housing the largest collection of microcars in the world, the Microcar Museum features over 300 bubble cars, which are tiny two-door vehicles with engines no greater than 300ccs. The microcar was born in Europe during the depression after World War II. If you have visited this town, or are planning to visit soon please leave us a comment. I would love to hear your thoughts about it.